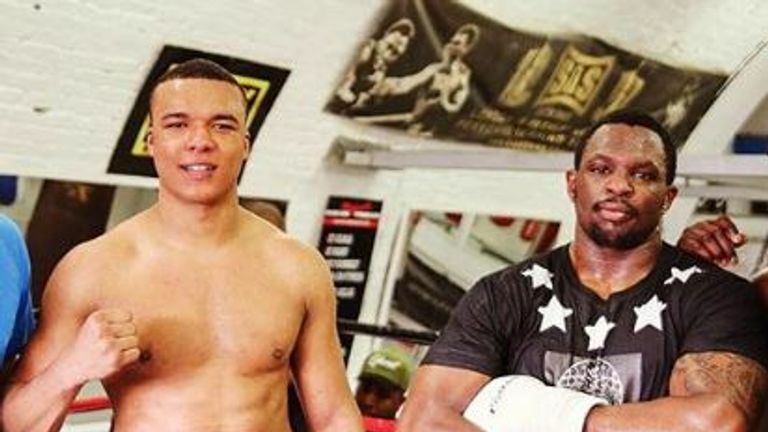 Fabio Wardley is ready to hunt down domestic heavyweight titles and warned rivals that his knockout power will only get stronger. The unbeaten 24-year-old stopped Morgan Dessaux inside the opening round on Saturday night as mentor Dillian Whyte watched from ringside. 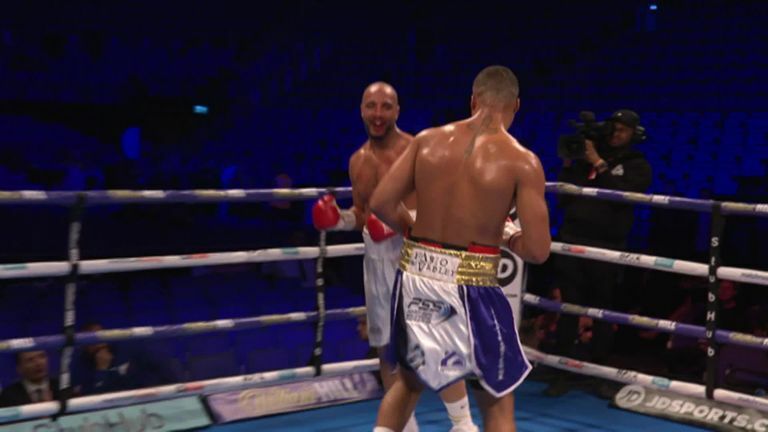 Wardley expects his next fight to be staged on the same bill as Whyte, who is likely to return at The O2 on April 20, and the rising contender is ready to target the first title of his career. "Potentially April," Wardley told Sky Sports. "Obviously waiting to see what Dillian does with his plans, and if April 20 is a set date, and what kind of card is building. "If it is, then I'm pretty sure I'll be on there. If not, then as Eddie said in the post-fight interview, he's happy to have me whenever. "Straight away the Southern Area title. That will be the next thing I want to look at. My next goal. "By the end of the year, I want to be the Southern Area and the English champion. Have them both ticked off and done. A good 2019." A brutal uppercut brought a sudden ending to Wardley's fight with Dessaux as the referee waved it off after seeing the Frenchman's facial damage. But Wardley insists he can punch even harder, once he packs on more muscle and refines his technique in training camps with Whyte. There's still a lot more to come. "I'm only really now finding my feet with all of this, really getting stuck in. Peaking my training and getting everything sorted. "Now I'm attached to Dillian, I've got the benefits of his training, so I can learn new things to make me get better. "Ultimately I'm going to put on more weight. I'm only sixteen and a half [stone]. At my best, I want to be 17, just over, and that will bring a lot more power as well. There's still a lot more to come."